The LCN-AT2 is an active transponder for the active transponder system LCN-ATW. 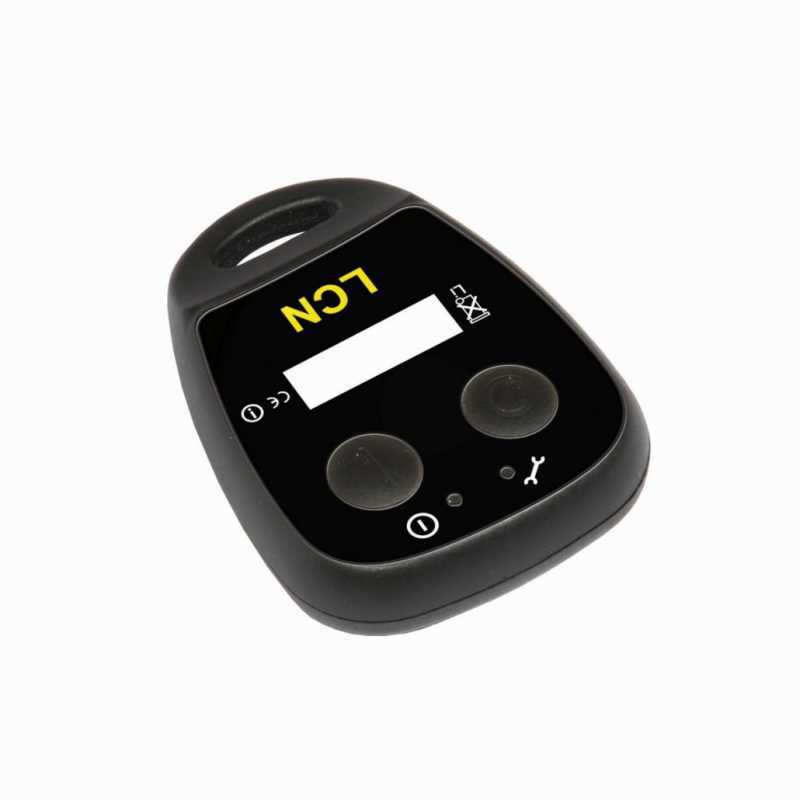 With its 2 extra buttons it can also be used as a remote control within the LCN system. For use in conjunction with the active transponder system LCN-ATW for automatic building functions such as opening doors, clocking systems and access control. Using the integrated hand-held sender, commands can be sent to the LCN system at a range of up to 50 m.